For sale Prayosha make hydraulic surface grinder machine. Model: PH- 2048 - Jumbo 600 x 1200 mm. Year - 2015. Price - Rs. 11 Lacs. We have Avro make hydraulic surface grinding machine for sale. Table size - 300 mm x 1000 mm. It is app. 10 year old. Price - Rs. 6 Lakh. Hydraulic surface grinding machines for sale. Make - Pinnacle. Model - GSH 8040. Year - 2007. Bed size 800 x 400. Price Rs. 7 Lacs. We require rotary surface grinding machine. 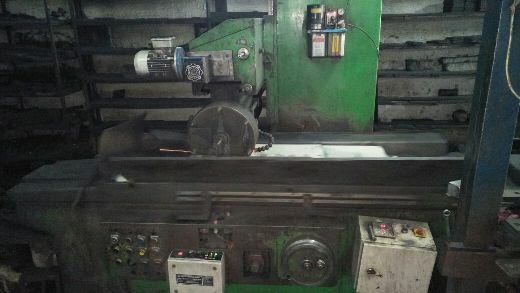 Capacity 800 mm or 1000 mm magnetic chuck and any make will do except Punjab. 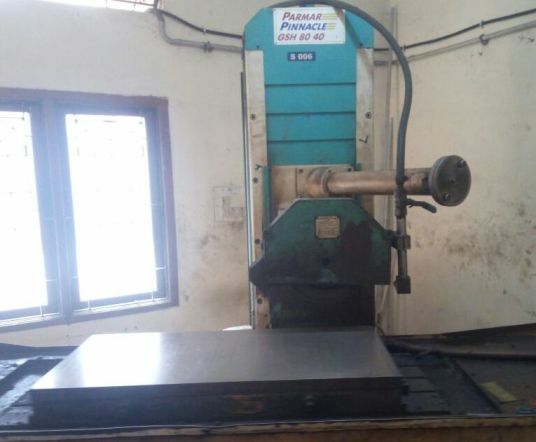 For sell Avro make 1000 x 300 size surface grinding machine. It is app. 10 year old machine in good running condition. Price - Rs 6 Lacs. 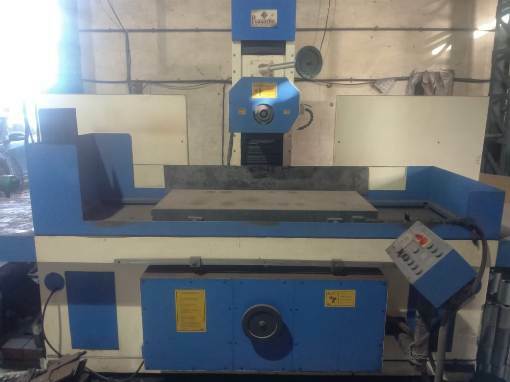 Riat make centreless surface grinding machine for sale. Grinder has 120 MM capacity. 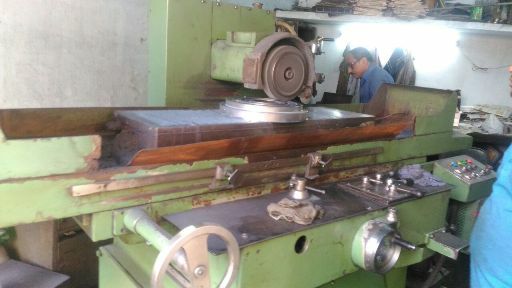 Bhagwansons Ludhiana make centreless grinding machine for sale. Grinder has 75 MM capacity. 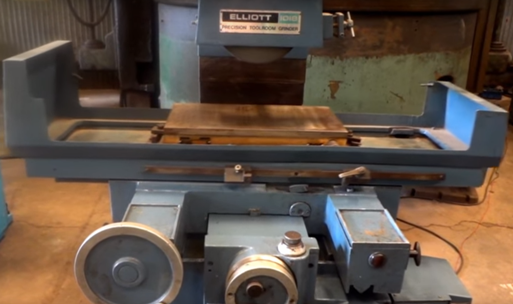 Imported surface grinder for sale. Size - 1000 x 300 MM. It is app. 20 year old machine. Price - Rs. 3.25 Lacs.